After studying from 1998 to 2010 at Vietnam National Academy of music, Trinh graduated with honors in Jazz keyboard. In 2003 she was granted Exceptional Student by Yamaha Music Foundation, Japan. 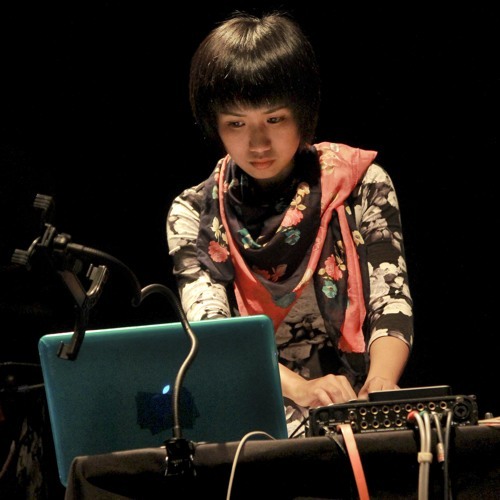 In 2010, she began to work in electroacoustic music and it became her main focus. She practised under the guidance by the Vietnamese composer SonX and got strong influence from his music. Since 2015, she has been awarded a full scholarship by DAAD (German Academic Exchange Service) for master Multimedia Composition in the University of Music & Drama Hamburg with Prof. Dr. Georg Hajdu. Her works have been exhibited in museums/art spaces, broadcasted on radio, performed in festivals in Vietnam, Thailand, China, Malaysia, Cambodia, Philippines, Indonesia, Japan, India, Turkey, USA, Czech Republic, Germany, Norway, Denmark, Sweden, Iceland, Australia, Canada & UK. Her first album "Illusions" had a review and was on the list of "The best of 2016: Albums of the Year" by Avant Music News (AMN) in San Francisco, USA.